Easy music 4 the hard to please ! International & eclectic music label based in Paris, Lyon and Berlin. Created by AGORIA in 2006, to pulse with love & passion, projects from all over the world and from different genres. 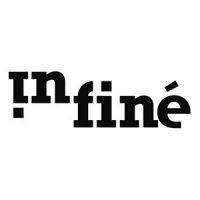 InFiné is subversive, humanist and emotional and looks for new ways of spreading music for the future!